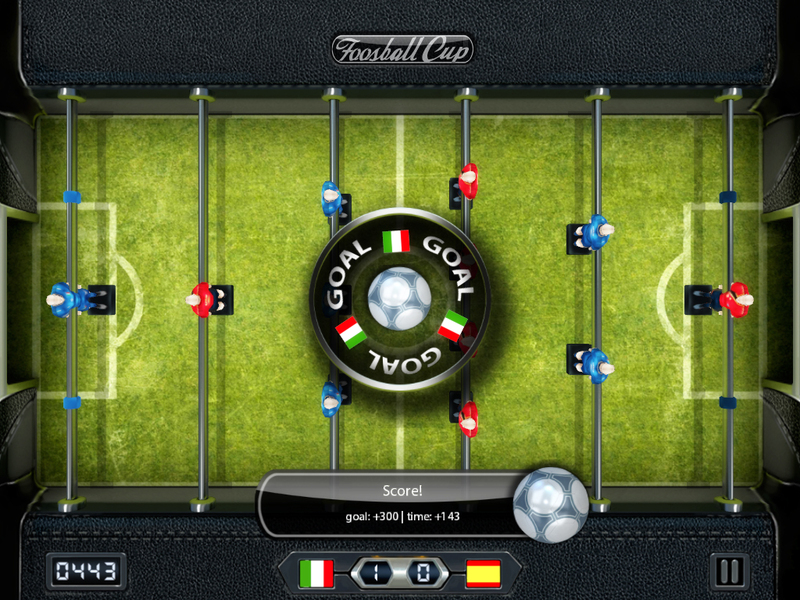 Foosball Cup is a mobile table football simulation game, one of the most successful in it’s genre. The game was developed using C++ on an in-house engine at LudusStudio. On this game I worked alongside another very talanted developer and a bunch of amazing artists that were responsible for the visuals. 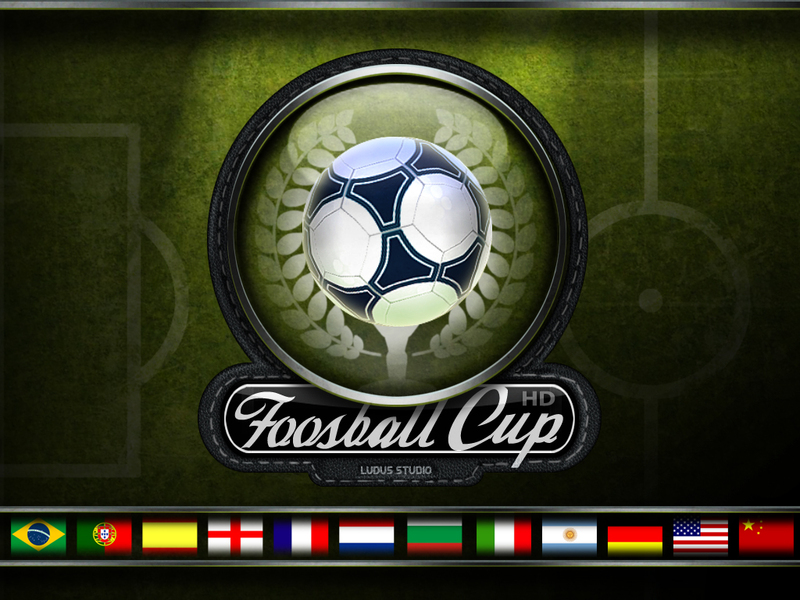 Foosball Cup offers a number of different table set-ups with 3 as well as 2 sticks, it also features a tournament mode.